Makeup brands work best when they can reach out to different age groups and budgets in a balanced way. 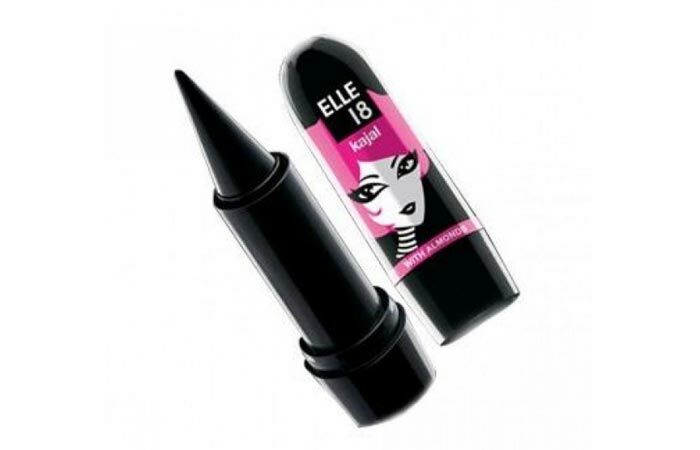 One brand which seems to have found a huge fan following in the young college going crowd, as well as been widely accepted in the wider makeup using circle, is Elle 18. 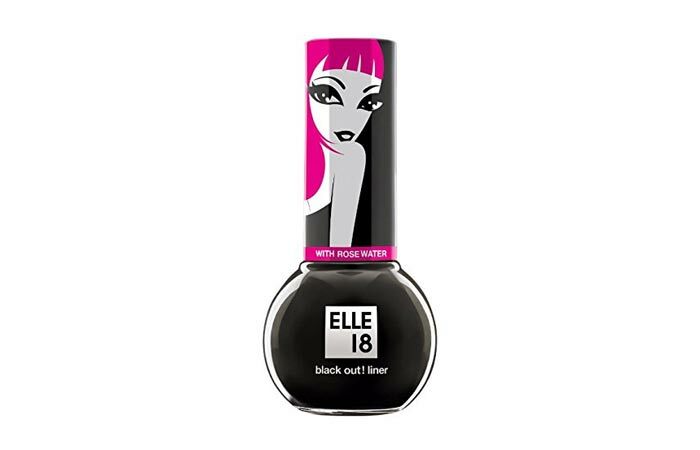 Elle 18 is a brand that is known mostly for its trendy and affordable beauty products. 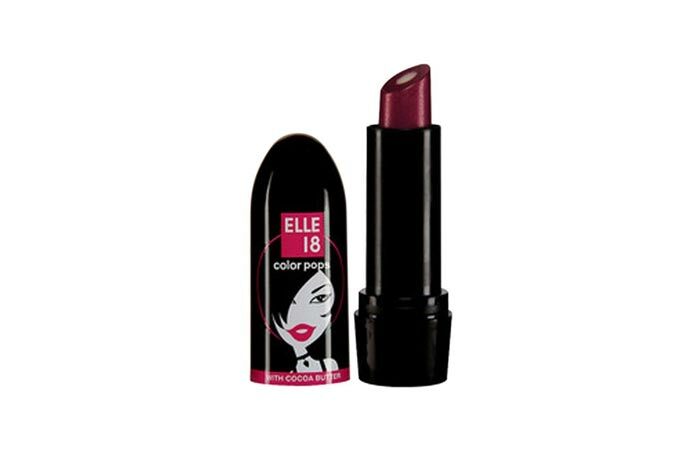 The Elle 18 range consists of some extremely affordable makeup products that are a must have in any girl’s vanity. These are very contemporary and stylish and come in bright colours. This makes it a hit especially with the college going crowd as it is extremely funky and bold. Here is a list of the top 6 products from Elle 18 that are most popular. 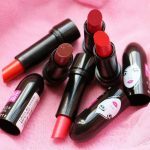 These small sized lipsticks are very moisturizing. The product has a visible core that is enriched with Jojoba oil and Cocoa butter. 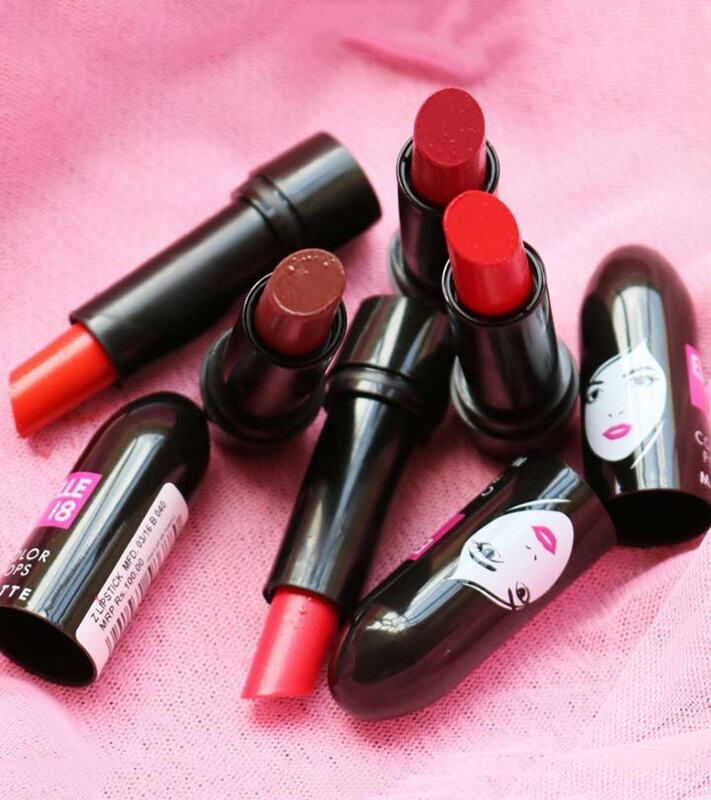 These lipsticks from Elle 18 are one of their fastest selling products. From Powder Pinks to Rusty Reds, one can find a variety of colours that range from the peach and red to the pink and brown family. They are also very easy to carry around and will easily fit in your clutch as well. The Elle 18 Nail pops are funky nail polishes. The range gives you a choice of 48 shades to pick from. The colours range from yellows to blues, nudes to reds and pinks. The packaging is quite unique and the brush that comes with the nail paint is very good for application as well. The lip glosses come in a pretty and user friendly tube packaging. The gloss is available in 6 different fruit flavours, which are: Berry Bomb, Burnt Choco, Melon Flame, Peach Afterglow, Vanilla Heat and Strawberry Blast. These lip glosses are incredibly moisturizing and have a non-gritty shimmer. Eye Sparklers are multi-functional makeup products. These can be used as an eye liner, as an eye shadow, and even as a base for your eye shadow of a similar colour. The formula is creamy and makes blending quite effortless. The eye sparklers pencils are thick and have a matte finish instead of a shimmery one. These are available in 5 vibrant shades: Grey Gun Powder, Blue Blast, Green Grenade, Purple Pataka and Silver Spark. A kajal is a staple makeup product in most Indian vanities. The kajal from Elle 18 comes in a stick form. This makes it easy to use and to carry around. It is enriched with Almond oil that will help nourish the roots of the eyelashes. It has a decent staying power. The best part of this eye liner is that it is water resistant! This makes it a perfect combination for those who love to wear dramatic eyes. 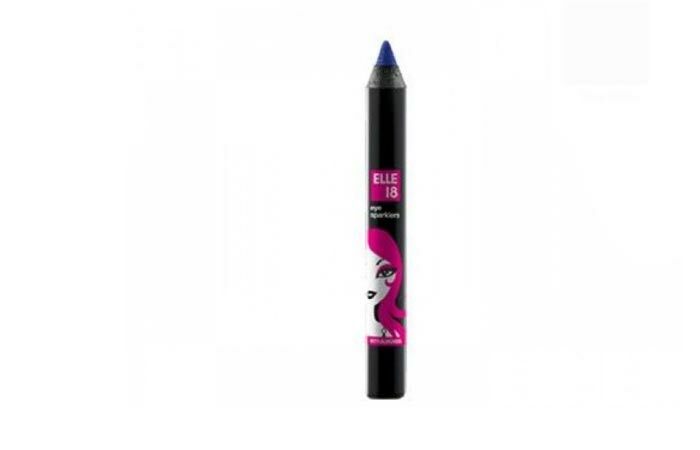 Team it up with your Elle 18 kajal for those amazing lined eyes and you are good to go. 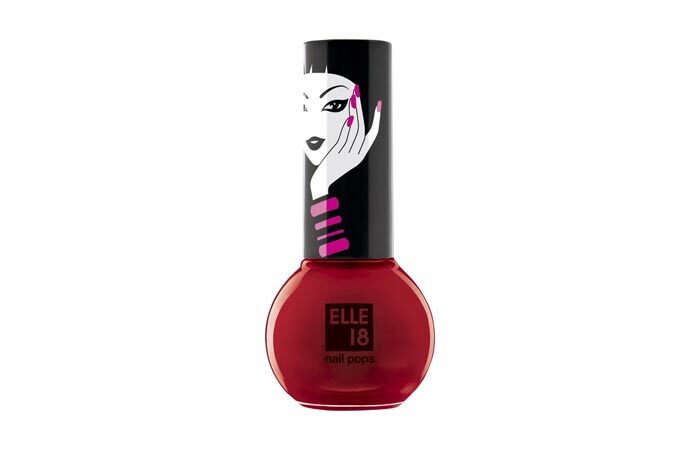 Elle 18 re-launched these products in November 2010 with funky, trendy and vibrant shades. The range is perfect for young college girls as it has some very bright and youthful colours. Also, being so reasonably priced, they are great for the budget conscious user. 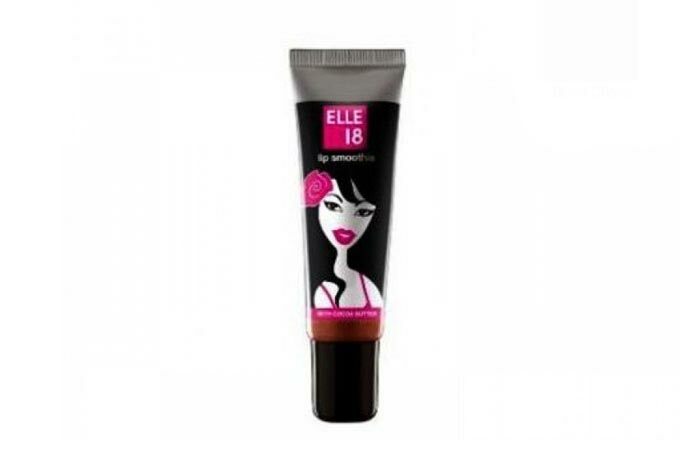 We are sure you have tried out some of the Elle 18 products and loved them too. For those of you who haven’t yet, try out something from the products listed above. And once you do, tell us which ones are your favourite.